Unlike a project the product will be improved continuously without an end date based on feedback from end users and the product, team prioritizes what needs to be built next based on its perceived value for its target users or customers. A project, on the other hand, is funded with specific goals, a business case in mind and with finite expected value and cost. Projects are many times started off with the main focus on to deliver on time, under budget, within the scope, and with a temporary team. All these constraints are set in stone and any deviation is viewed seriously, which may impact the course of the project depending on the methodology adopted. So, the mindset of the project team will be with a primary focus on the project parameters that determine the success of delivery and may not be the success of the product that the project may form part of. This is more so as the resources keep changing and the resources with no or little knowledge on the business domain may still deliver the project, but the product may be crappy. Products tend to have a longer lifetime than projects and mostly built with more focus on the outcome instead of the output. Product teams are given the freedom and responsibility to think of a strategy they believe will result in the best product within a boundary of product framework. This leads to less waste and more creativity being introduced into the product development process, allowing room for embracing changes continuously. The product roadmap is key to the success of the product and as such, the product manager shall align the product vision and strategy with that of the business. A Project Manager, on the other hand, is responsible for executing on a predefined objective. A Project Manager's function is to create a plan, that the project will follow, and then to drive the people involved in the project to follow that plan with as little change as possible. If deviations from the planned execution are beyond an accepted threshold, the Project Manager must escalate and explain the situation to the stakeholders, who in turn will either accept the deviation or may choose to fail the project. A product manager with the focus on constantly evaluating the viability of the product will typically follow an agile approach with shorter sprints of developments, so the product evolves incrementally, delivering values at every stage. On the other hand, as typically, the resources stay longer with the product teams, they get aligned to the product strategy and the vision and thus they are given the freedom to bring in their thinking and creativity into the product, process, and methodology. The feedback and collaboration with stakeholders enable the right environment, where the resources reach a higher potential and operate autonomously, resulting in better problem solving, higher ownership of outcomes, and faster time to market. The Product Scope defines all the capabilities of a product from the User point of view. The Product is the end result of your project and characterizes by the Product Scope. Thus, the Product Scope description includes features of a product, how the product will look like using these features, and how will it work. Product Scope also describes the ways of measuring the product performance. The Project Scope, on the other hand, is an agreement of the work which is needed to deliver the product, service, or result. 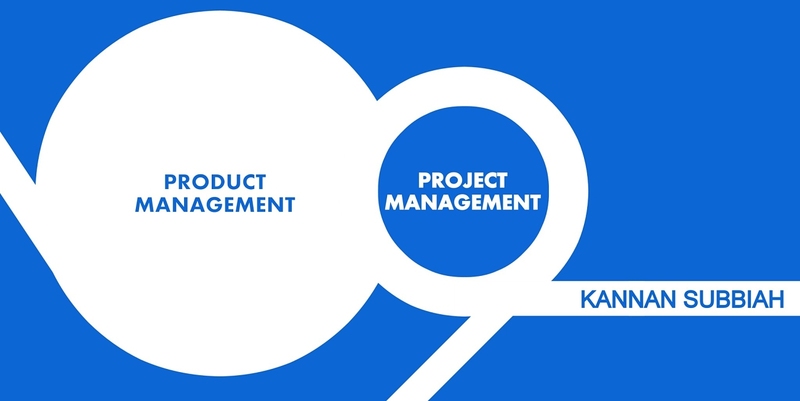 To develop product features, you establish a project which has a schedule, budget, and resource allocation. In other words, the work you do to construct your product is the Project Scope.